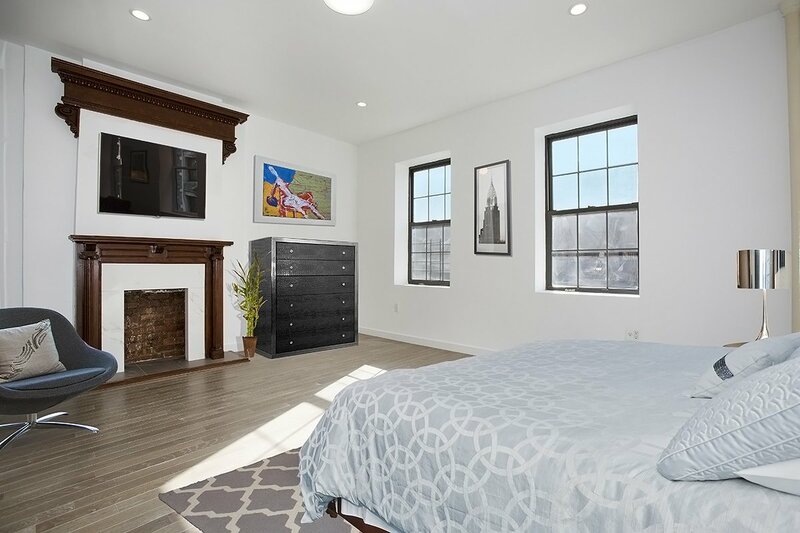 Welcome to The Leo, Sugar Hill's newest condo conversion at 427 West 154th Street. 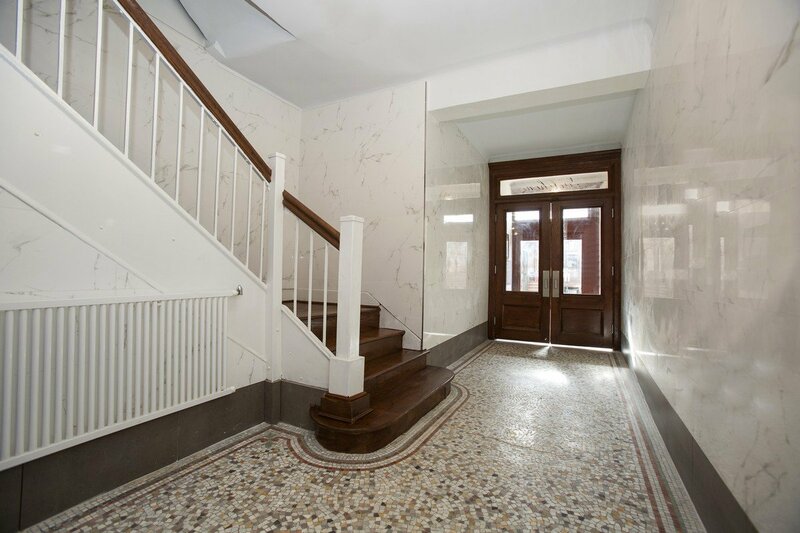 Set on a beautiful tree-lined block, this pre-war Neo-Renaissance structure was built in 1901. 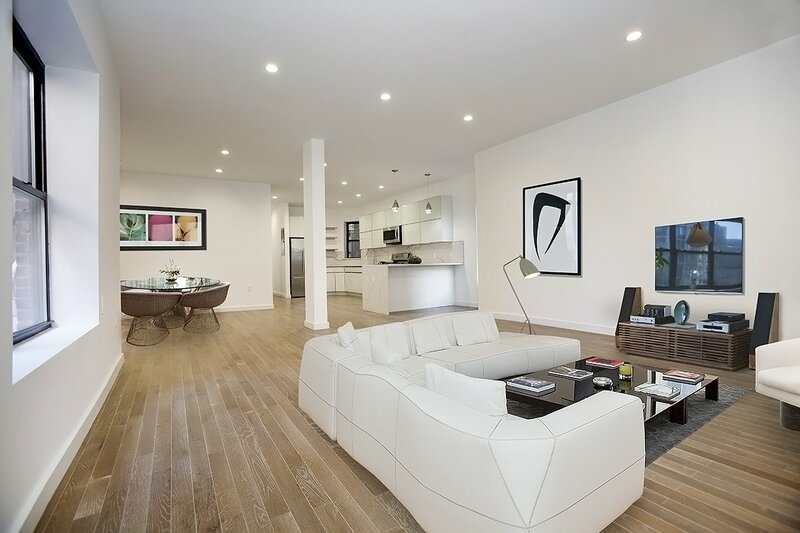 John P. Leo, the original developer and architect, made his mark on Upper Manhattan designing residential developments out of his Harlem office. We are thrilled to honor his namesake with these reimagined residences. Sugar Hill, part of the Hamilton Heights district of Harlem, is home to historic mansions such as the Bailey, Benzinger and Fink Houses as well as the famed Morris-Jumel Mansion. 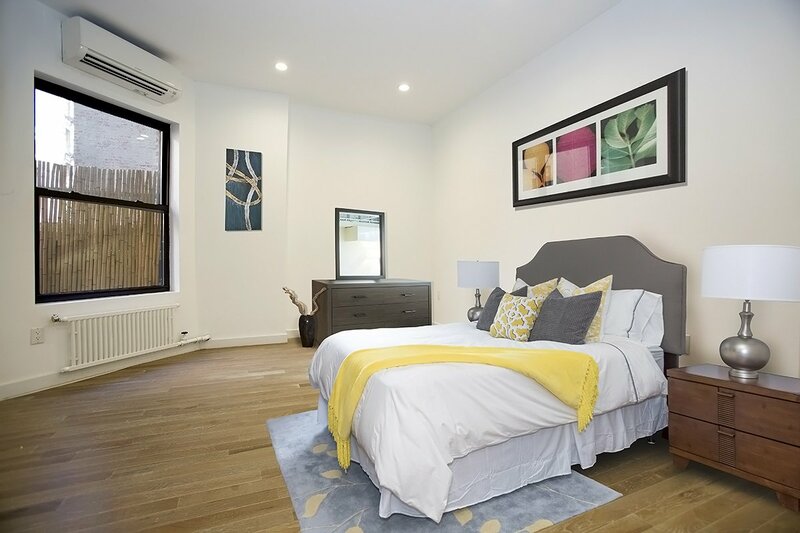 Situated right by the C train and within proximity of the 1, B and D metro lines, The Leo defines ease of transport for uptown living. 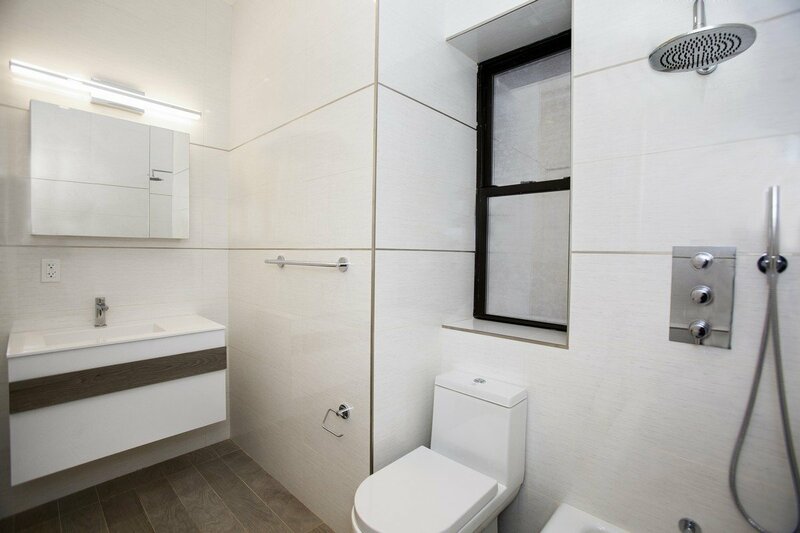 This floor-through, spectacularly designed unit is sprawling and filled with all the comforts of home. Open concept kitchen and living area leading to a private and serene garden make this space ignite your desire to entertain guests. 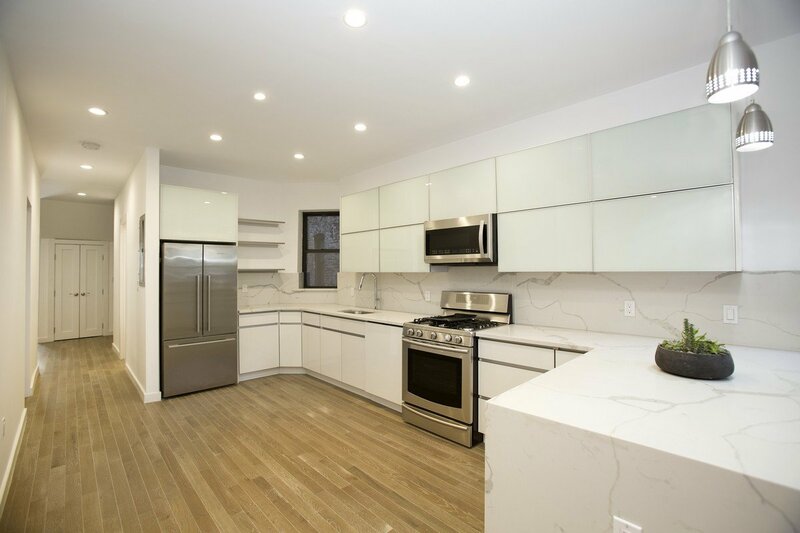 Enjoy a gourmet kitchen with top of the line stainless steel appliances. 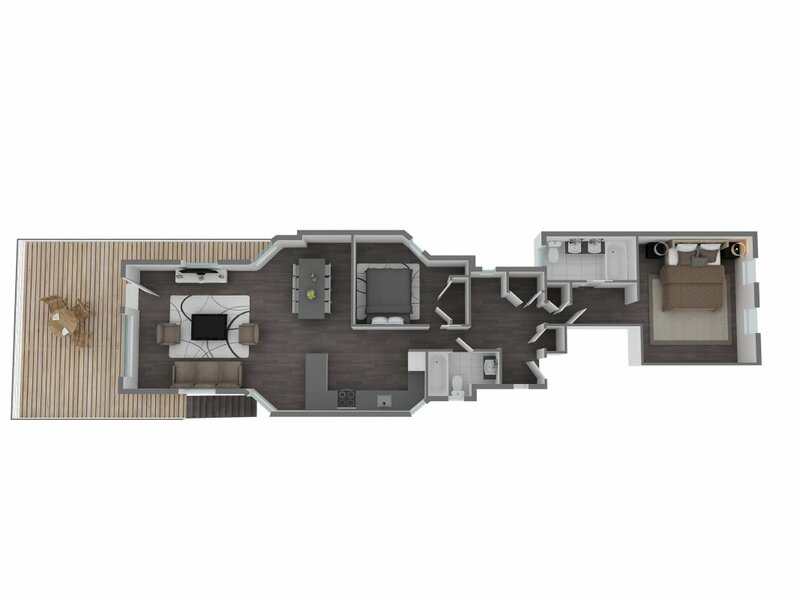 Currently configured as a two bedroom, third bedroom will be constructed at the request of the buyer and option is shown in floorplans provided as well as virtually staged picture of 3rd bedroom. 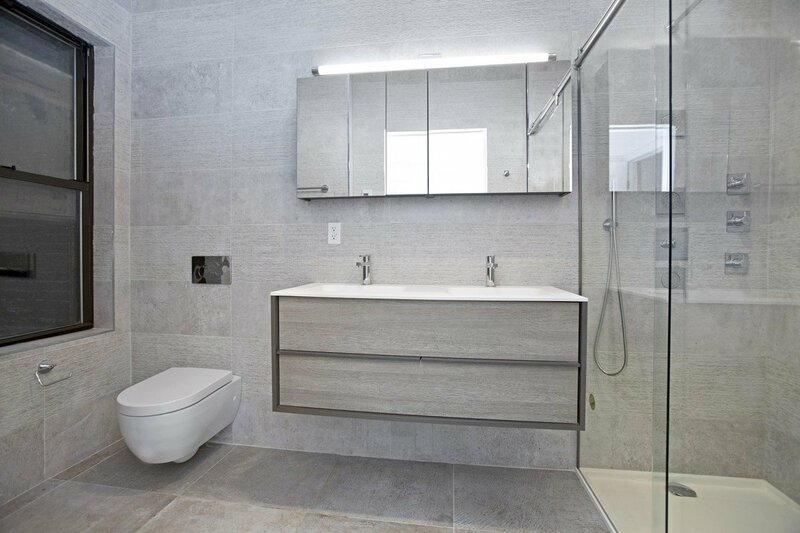 A king-sized master bedroom wing with decorative fireplace contains an en suite bath with stall shower and double sink vanity. 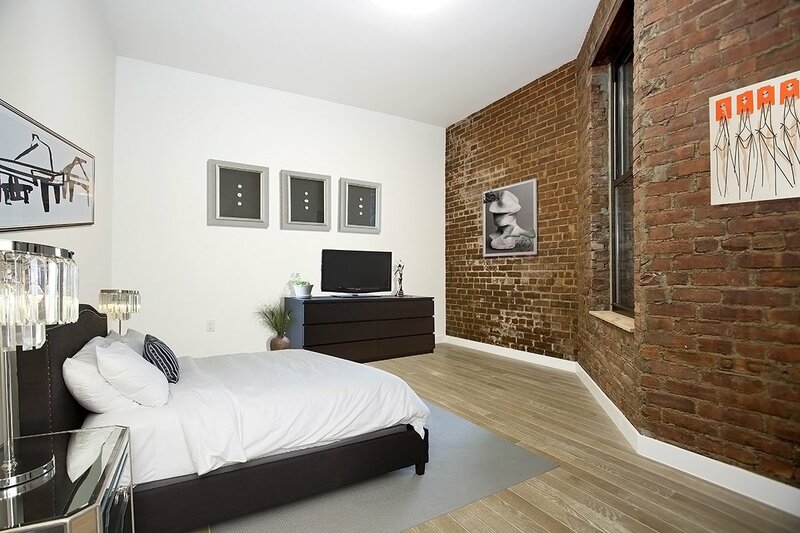 Exposed brick lines your other queen-sized bedroom and feel free to soak out the stress of a long day in your full second bathroom. Additional features include: Bosch in-unit washer dryer, built in air conditioning and heating system, heated flooring in both bathrooms, recessed lighting and oak driftwood brushed hardwood flooring throughout. 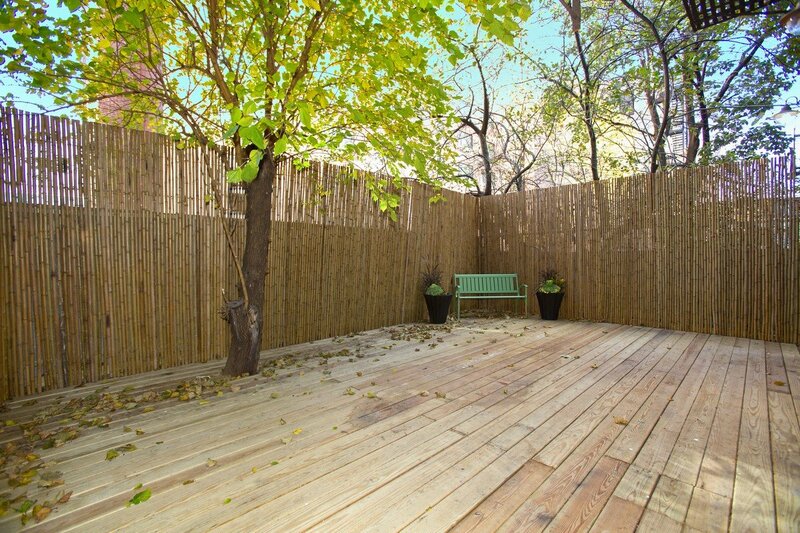 Building amenities include your own personal storage room and a place for your bike. Pet Friendly. Primary residence only please.